 Exemplary teaching, innovative instructional activities, and authentic assessment are at the centre of the Parklands College curriculum programme. Academic staff design and deliver stimulating learning activities that nurture learners’ natural curiosity and creativity. Educators integrate the teaching of content knowledge and skills, along with 21st century and higher order thinking skills, within a rich technological environment that prepares our learners to enter the adult world with competence and confidence. use science and technology skills effectively and critically. Throughout the College, our approach to learning is innovative, enriched and flexible, with an emphasis on success for every learner.